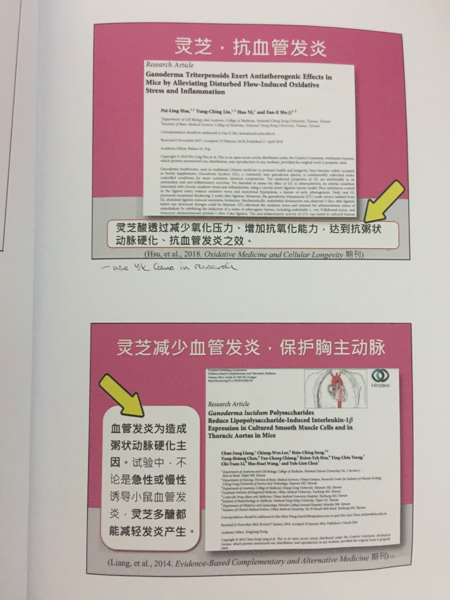 This article talks about how Lingzhi can protect the heart tissues and reduce the burden on myocardial cells, thereby preventing heart failure. Typical causes of blood circulatory problems include formation of thrombi, fats and LDL cholesterol against artery walls. (a) Prescribing blood thinners e.g. heparin or warfarin. (b) Performing an angioplasty procedure and placing a stent inside the coronary artery. (c) Undergoing an artery bypass surgery. They all carry varying degrees of side effects and levels of risks. They are not safe solutions and not for long-term. - Lips turn darker colour. 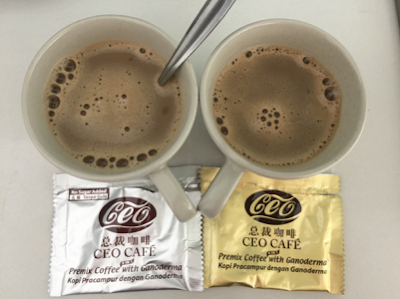 Open up 20 capsules Yung Kien Ganoderma, mix with warm water, and drink immediately. Continue for a few days. The dark colour will slowly lighten back as your health improve. If you are new to my blog and want to find out more, please email me at askfuiping@gmail.com for a FREE consultation on the health of your health and how you can improve it.